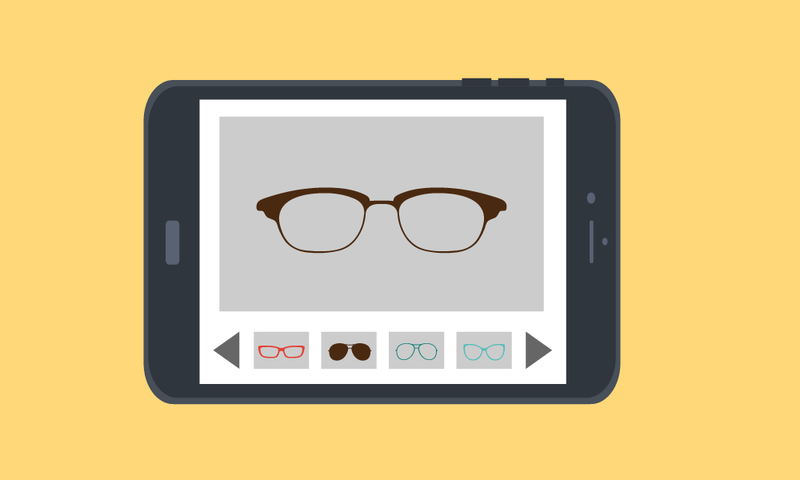 Eyewear manufacturer B. Robinson was looking for a mobile solution that would eliminate the need for manual order entry while providing a great experience for both their brand ambassadors and customers. Find out why they invested in Handshake, and how they were able to reduce fulfillment times, close their cash flow gap, and reallocate resources from manual data entry to more revenue-driving initiatives. What B. Robinson's order writing process looks like with Handshake in the field and at trade shows. The impact of faster order entry and instant order sync. 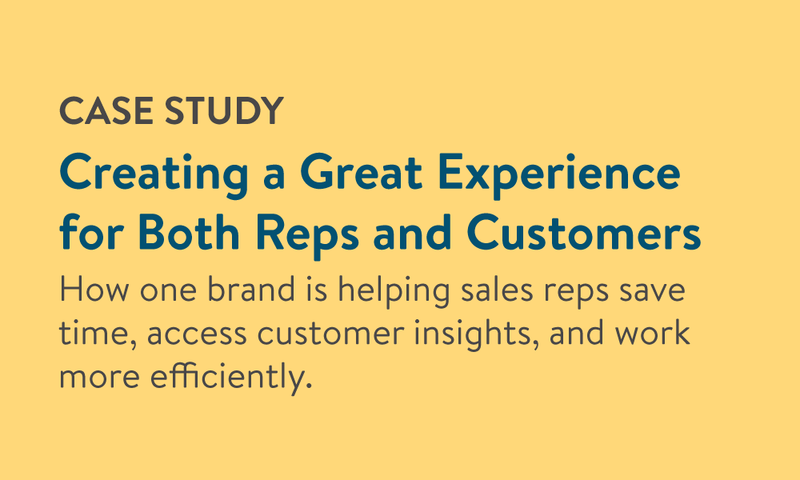 How B. Robinson is now able to take a more proactive approach to customer service.